Marriage is not always easy, but you probably don’t need me to tell you that. It’s kind of a depressing list, isn’t it? And honestly, there have been times when the challenges seemed insurmountable. Don’t worry–we’ve had plenty of wonderful times, too! Along the way, we’ve learned quite a bit about ourselves and about God’s grace and faithfulness to His children. As a result I could probably list at least a dozen tips–both practical and profound–for strengthening a marriage. And they’d all be helpful, and true, and encouraging. Instead, let’s consider just one little piece of advice today: One of the best ways to keep that spark alive in your marriage is…laughter. Mr. Native Texan and I have made it a policy to send each other articles and links we’ve found interesting, encouraging, relevant, or funny. Not every day, but just here and there when the mood strikes. It’s one way to stay connected during this busy season of parenting small children. 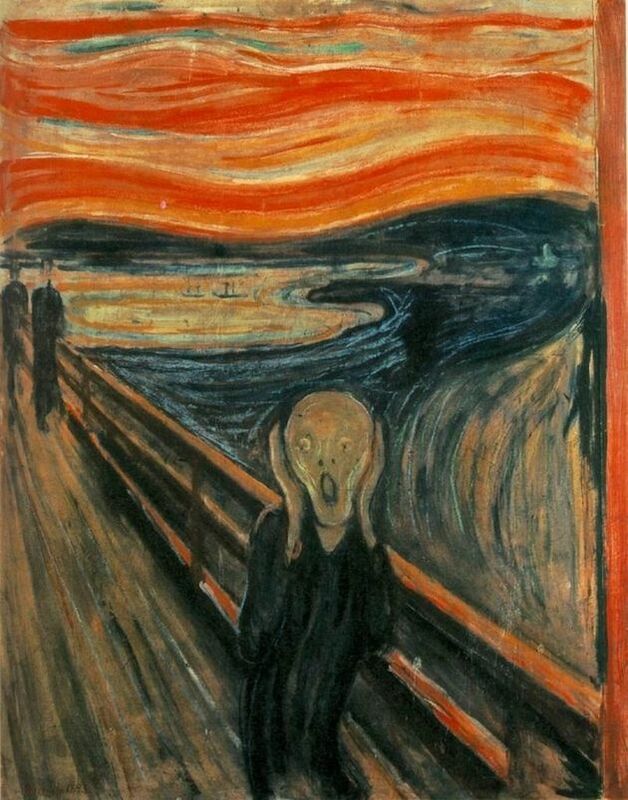 Recently, I came across a Huffpost link to 20 People From Famous Paintings Who Literally. Can’t. Even. For some reason I found it enormously hilarious. As in, every time I scroll through the paintings with their “can’t even” captions I laugh so hard I cry. I know, I know. It’s probably because I went to a liberal arts school where I had to take a civilizations art course, and now we homeschool and have studied some of these very artists and paintings. If you happen to be a serious art buff and the Huffpost article offends you, I am sorry. Sort of. Well, I sent it to Mr. NT, who didn’t get it. Oh, he got my email, but apparently the expression “I can’t even” was not even on his radar. That evening after the kids were in bed we scrolled through the paintings together and while I died laughing at the paintings again, he died laughing at me. He literally couldn’t even comprehend why it was so funny. After repeated attempts, I finally managed to convey the meaning of the phrase, and he did see the humor. But he still thought I was weird. And punchy. And had been cooped up with the children for too long. The point is, we laughed together. I shared a part of myself with him, we laughed together (OK, mostly he was laughing at me), and we created a silly inside joke. He now thinks it’s so funny and clever to throw that phrase into casual conversation. Have you tried it? Have you died laughing with your spouse over random jokes, articles, funny things the kids said? Have you sent him (or her) a funny email, just because?